In all businesses, small or big, conducting a regular inventory always benefits the business or company. 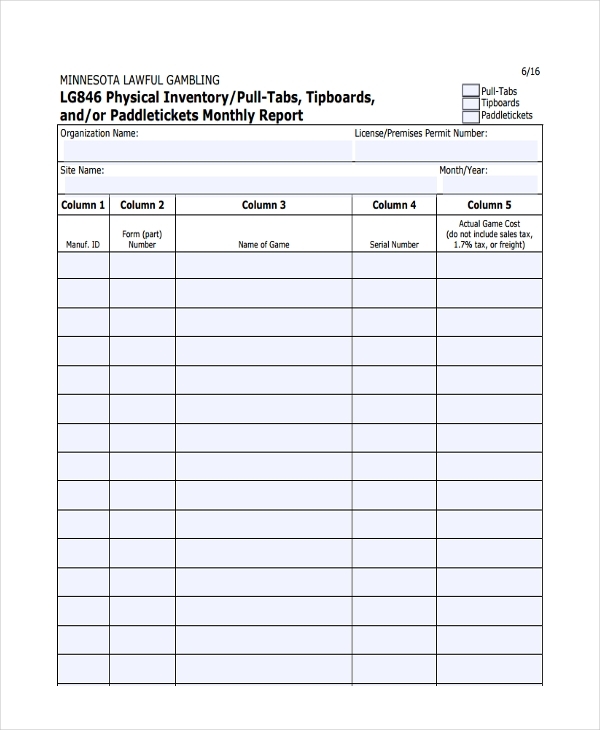 An inventory list is a valuable document needed in the analysis of how a business is doing. 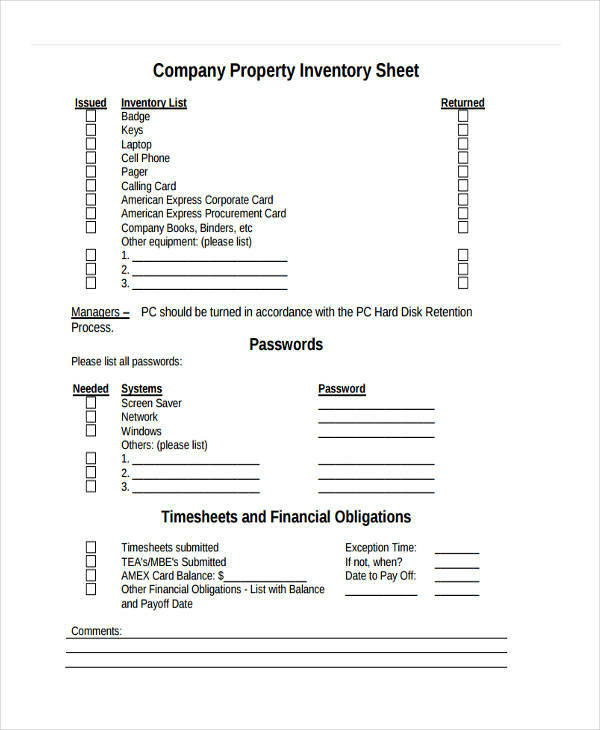 Without an inventory list, it would prove most difficult to accurately know present stocks a company has. 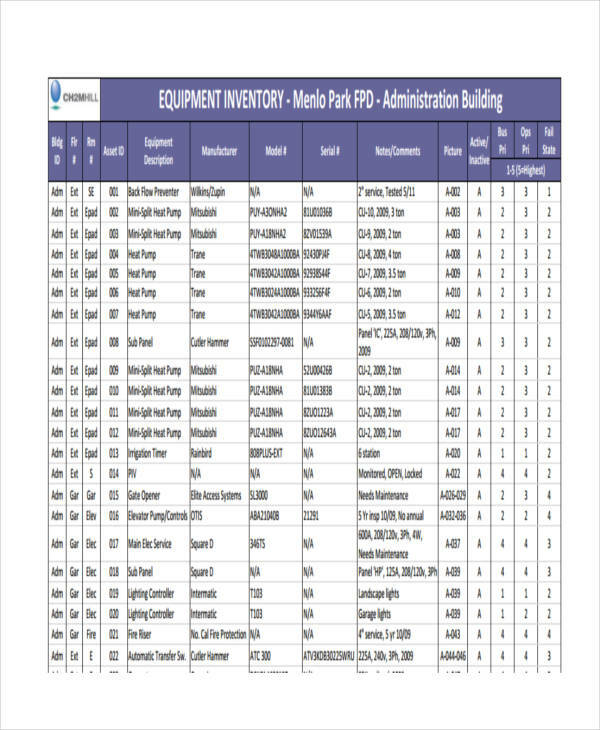 Physical equipment inventory examples in the page show how an inventory is made and the components or items that need to be present in such documents. 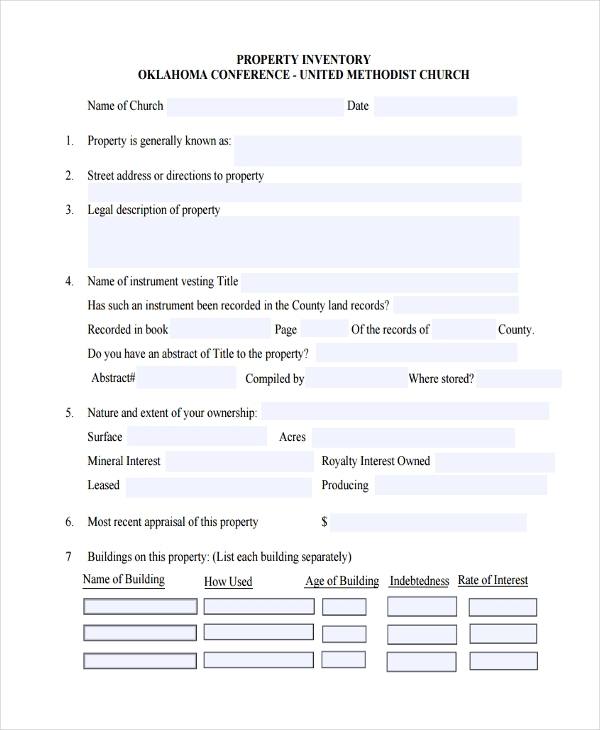 All the examples in the page are available for download. Just click on the download link button below each sample to gain access to the file sample. An inventory is basically a list of goods or products, which includes but not limited to assets such as equipment and machinery. Simply put, it is an account of everything that a company owns or needs in the conduct of business which excludes human resources. 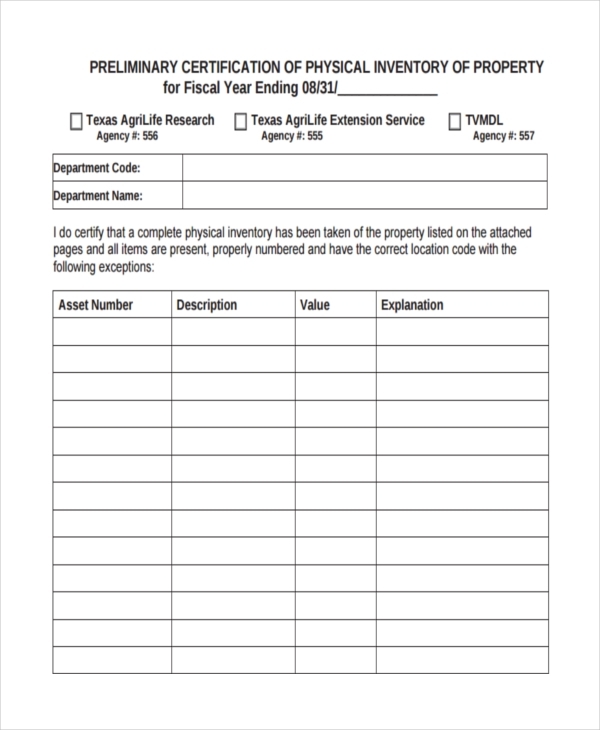 Asset inventory examples seen on the page can provide additional information in understanding how an inventory is made. Just click on the sample file to get a closer look. Divide inventory by classifying them into groups. This way it would be easier to keep track of items of the same nature. 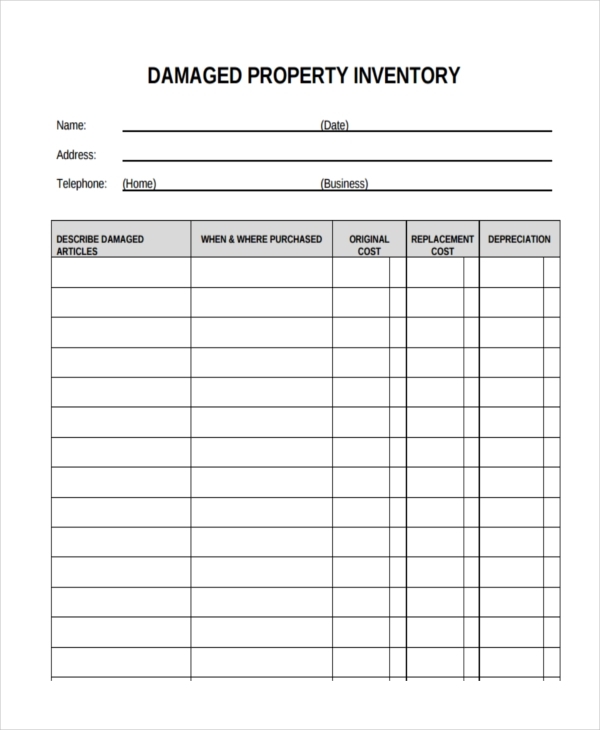 Generate a print out of the previous inventory (for later comparison and validation). 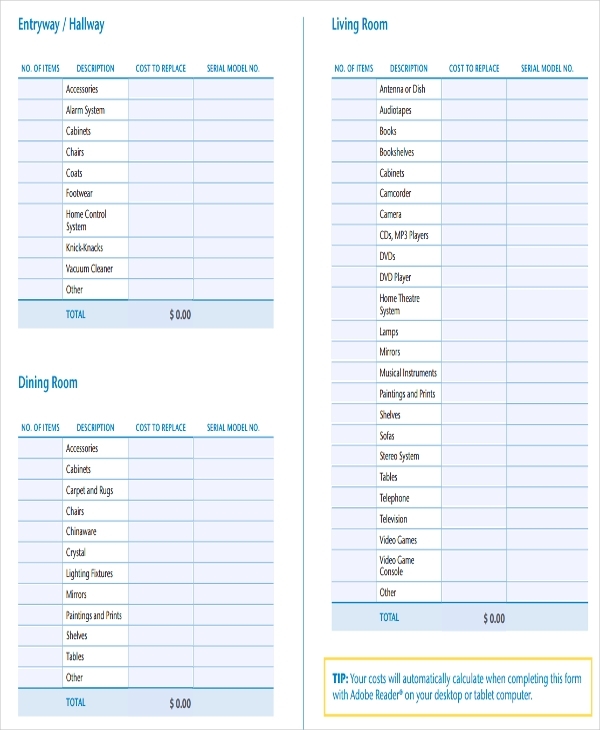 Assign different teams or individuals to each group or classification. Create an order by which the inventory is to take place to facilitate in the faster count of all inventory items. 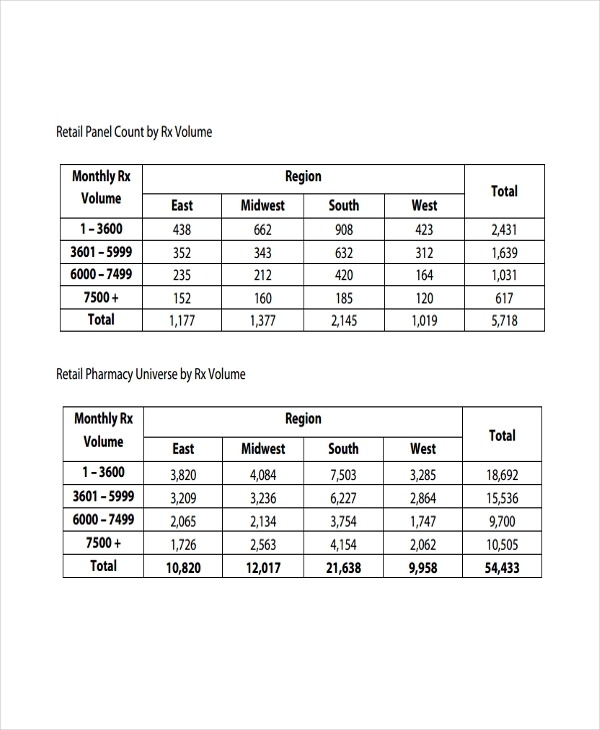 Evaluate the inventory result versus the previous count. 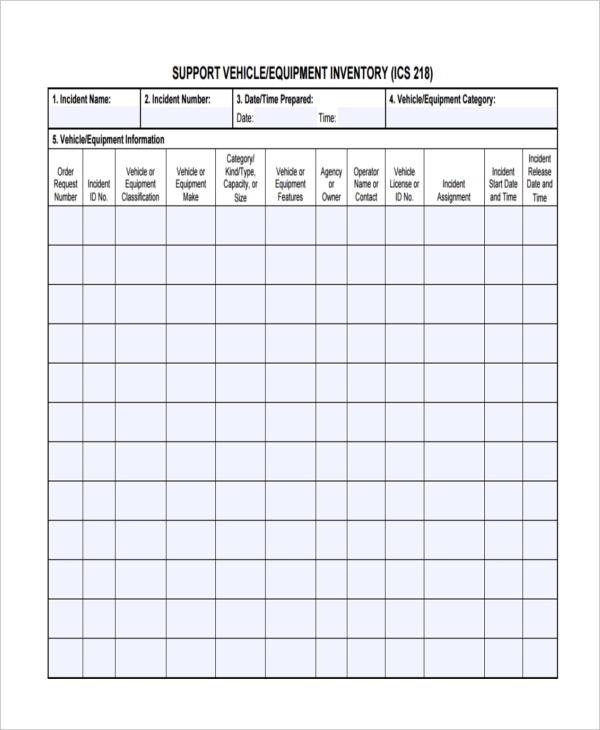 Execute changes to address issues or discrepancies in inventory count. 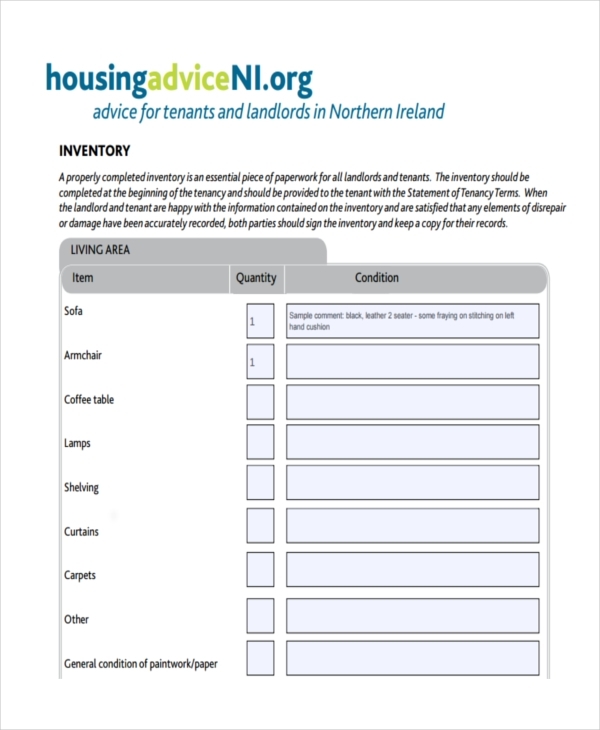 Data inventory samples can be found on the page to further explain how an inventory is created. Just click on the download link button below the sample to access the file. What Is Trading Stock or Inventory? A trading stock or sample inventory is defined as anything your company or business produces, manufactures, or acquires for the means of carrying on a business such as goods or products on hand for sale in a store. It is important for companies at the end of the year to determine the trading stock or inventory value in order to assess whether your stock has assessed income or allowed deduction as the result will become your stock’s opening value at the beginning of the coming year. Consumables needed in the manufacturing of products, such as rags or cleaning detergents. There exist two types of inventory in a business or company, namely merchandise inventory and manufacturing inventory. 1. Merchandise inventory, which is the final product or goods stored by a trader. Raw materials – The items bought by a manufacturer to produce a final product. Examples include that of metal scrap to produce metal ingots or flour to make bread. Finished products – These are the final products sold to the market. 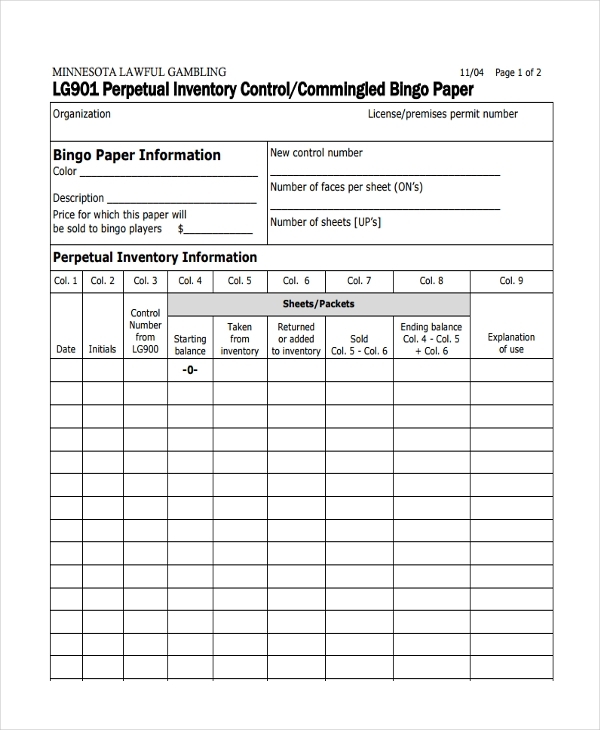 Inventory examples and sample inventory items are shown in the page to aid or assist in making your own inventory. Feel free to click the download link button below the sample to get access to a file. 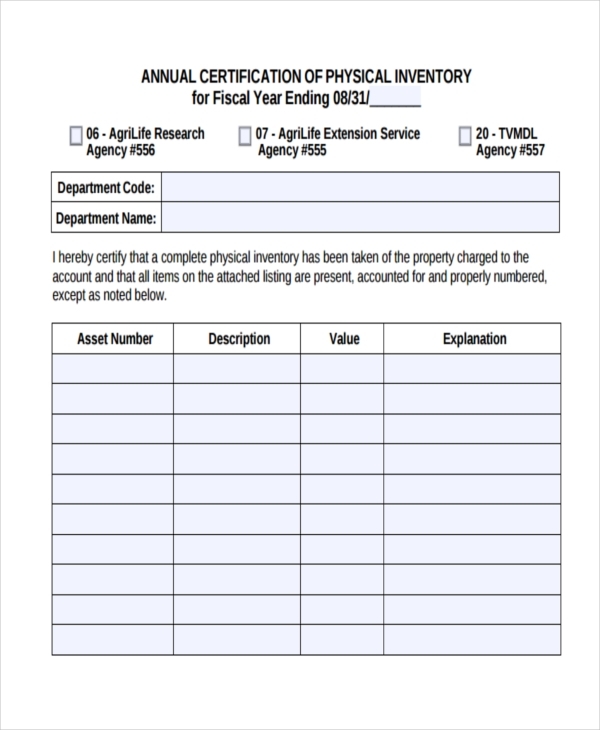 What Is the Importance of an Inventory? Having an inventory is important to assess many different issues occurring in your business or company. An inventory helps determine which items or products in your catalogs are the most sale-able and which ones sell really slow. This can become basis for marketing and sales strategies for a business. Decision makers can then evaluate which products to produce more of and which ones to make lesser of. This in turn would result in increased revenue and sales for the business. Inventory results help management determine slow moving items to be placed on sale or discount in order to free up storage and help cash flow. 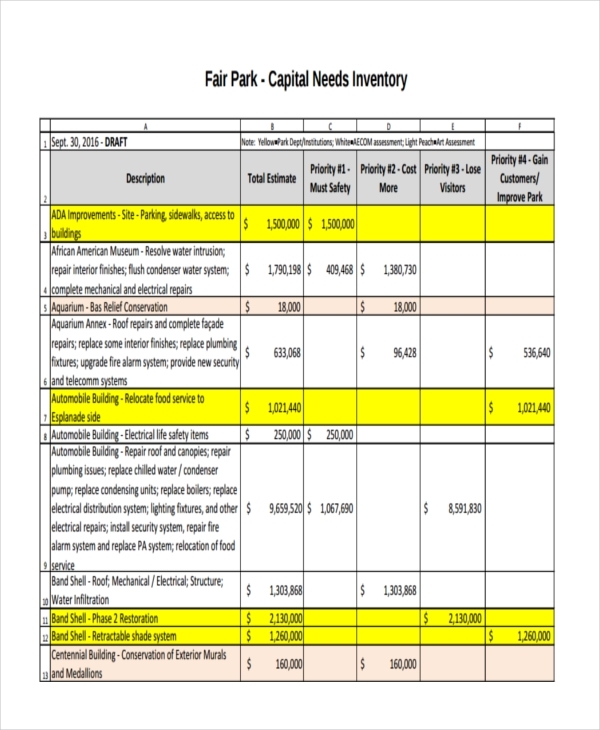 Results of an inventory help in the planning process of procurement. Raw materials can be ordered and delivered in advance to anticipate which are needed for the production of certain products. 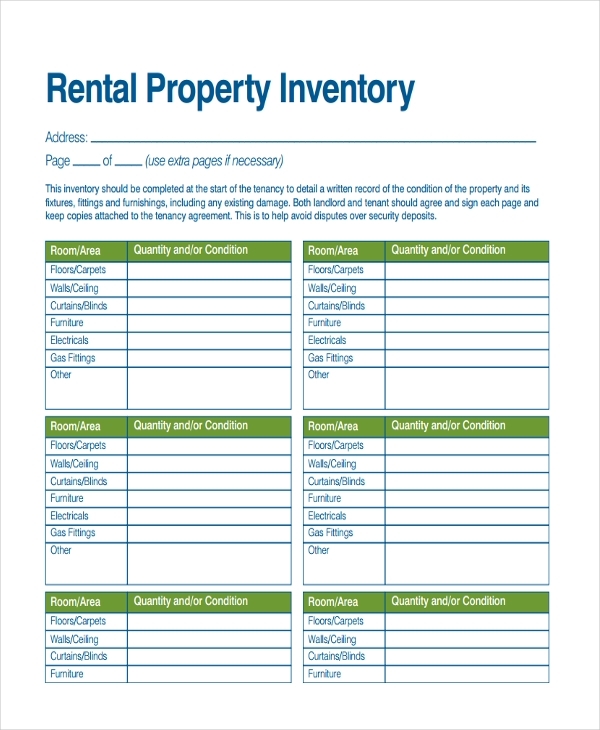 Food inventory examples and rental inventory examples seen on the page help in providing additional information relating to an inventory. These samples can be accessed by clicking on the download link button below the sample. What Is the Difference between Stock and Inventory? The main difference between a stock and inventory is a stock is related to the products sold being part of a company’s daily operation while an inventory is involved with sale products and the materials used in the production of the products. In short, inventory is asset while stock is revenue. 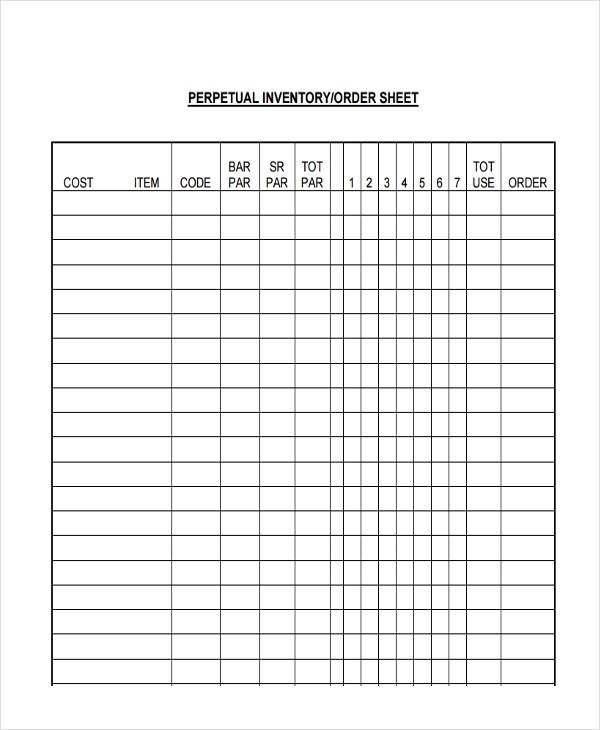 Establish a lead time for products to ensure inventory is replenished when an order is made. 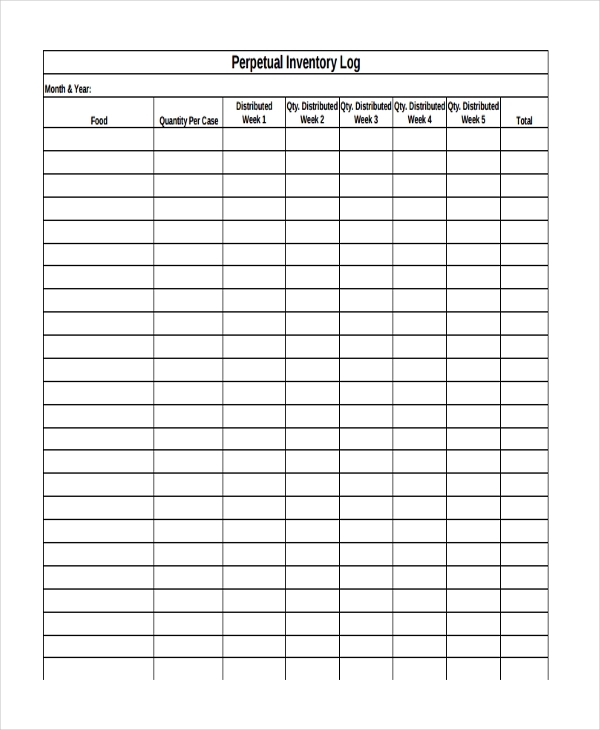 Identify fast and slow moving products to determine ordering of materials. 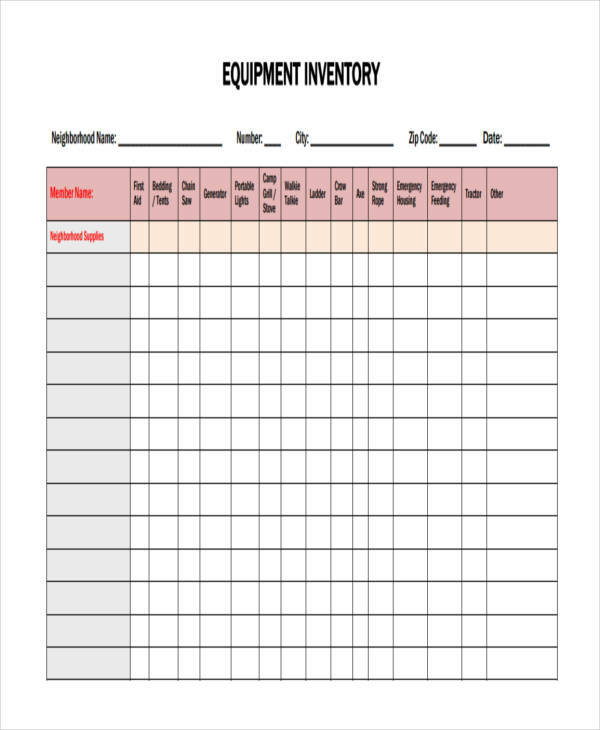 Keep track of inventory levels. Knowing how much of what you have is vital. Consider seasonality and month end spikes for certain products. Clarify internal policies for adjustments and returns. Utilize automatic data collection for various locations. 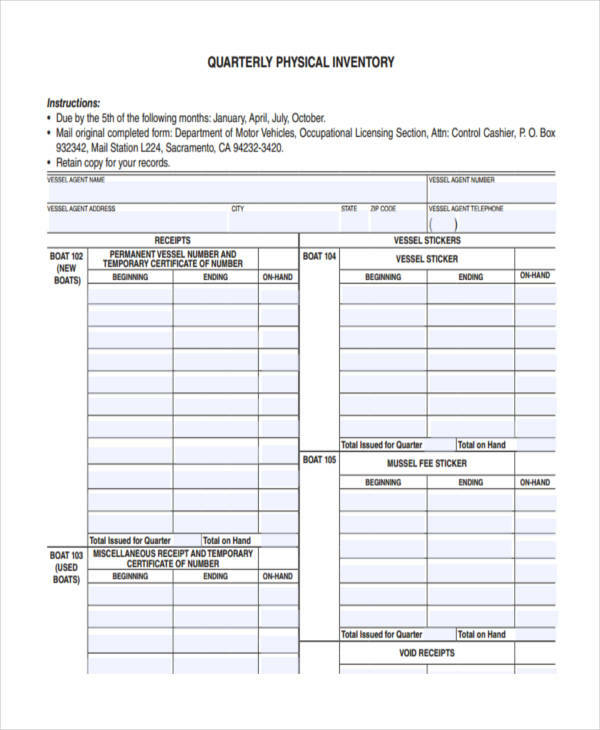 Manual data entry process is a thing of the past. Overstock or stock excess inventory. Neglect shift clean up of workplace. Have a disorganized warehouse and mix up products. Forget to have a backup plan (storage device or cloud option for the inventory list). 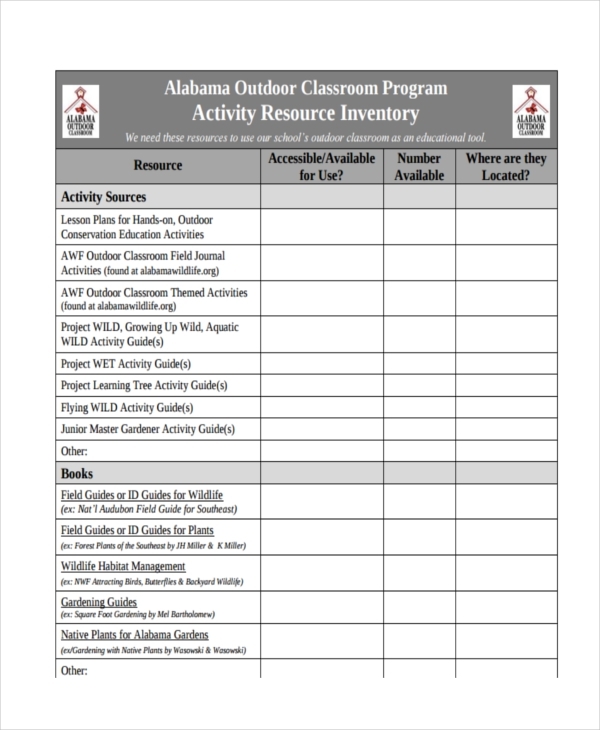 Retail inventory examples and product inventory examples are shown in the page to provide further information regarding an inventory. 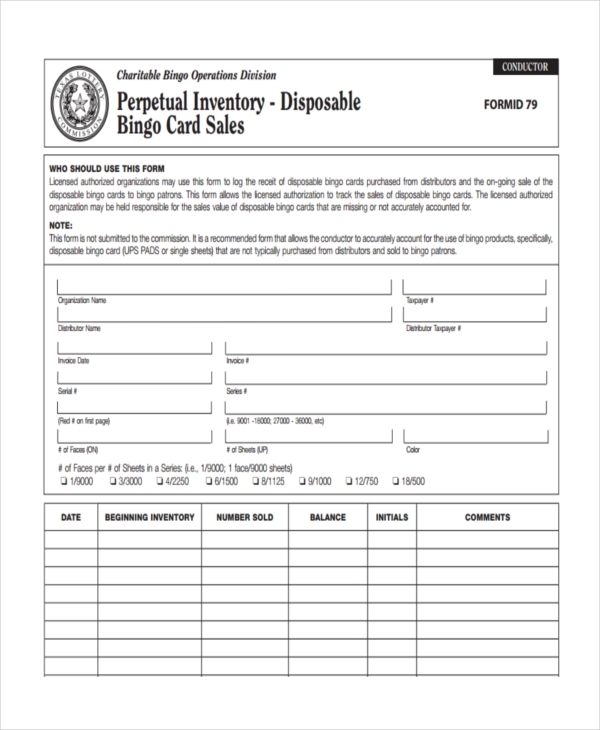 Feel free to look at all the other samples found in the page as additional inspiration to understanding an inventory.